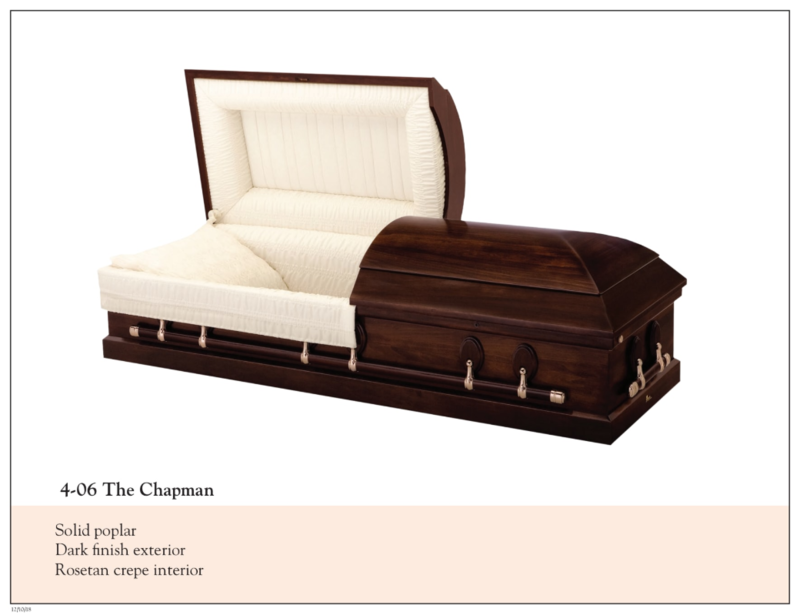 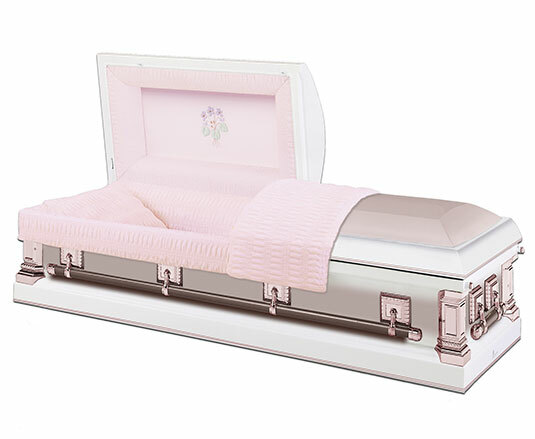 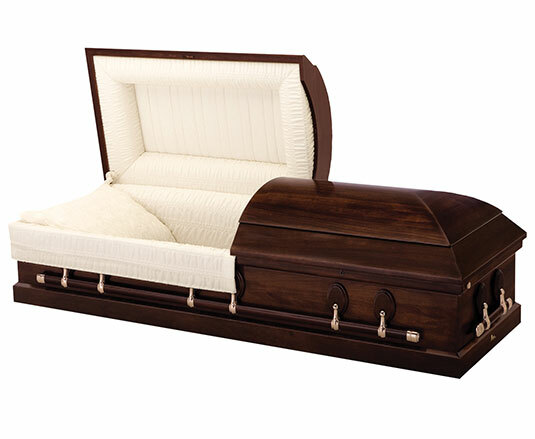 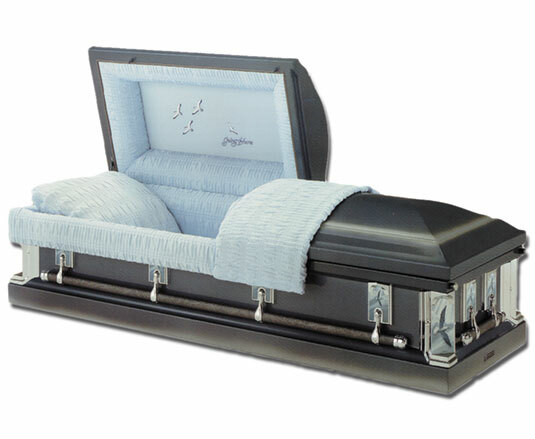 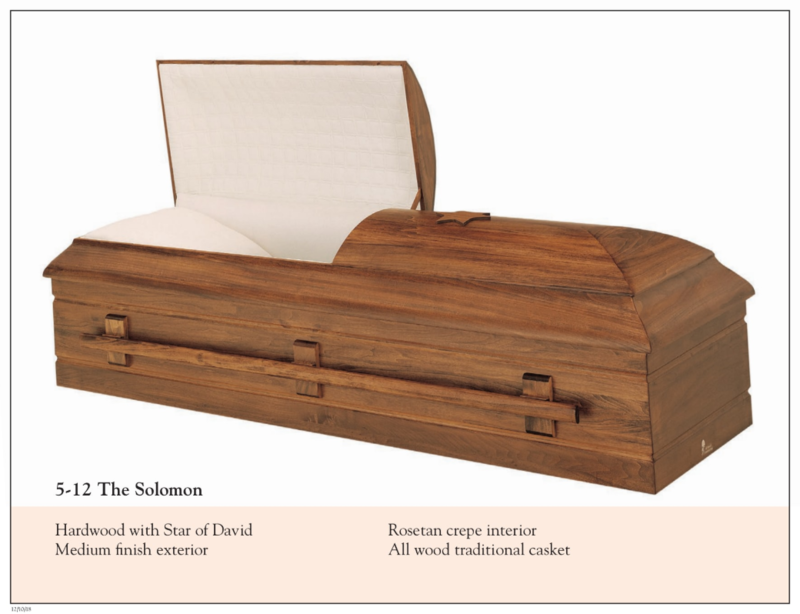 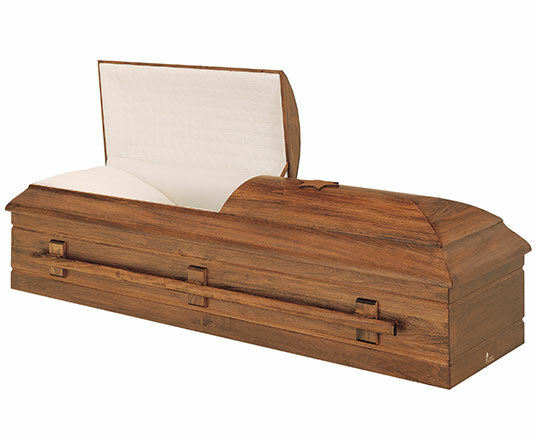 The Tribute funeral package is the perfect introductory level funeral package. 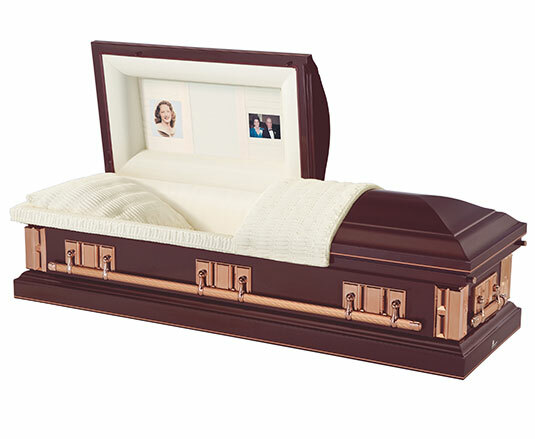 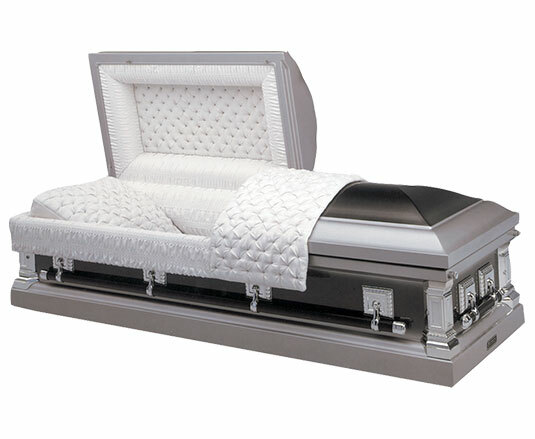 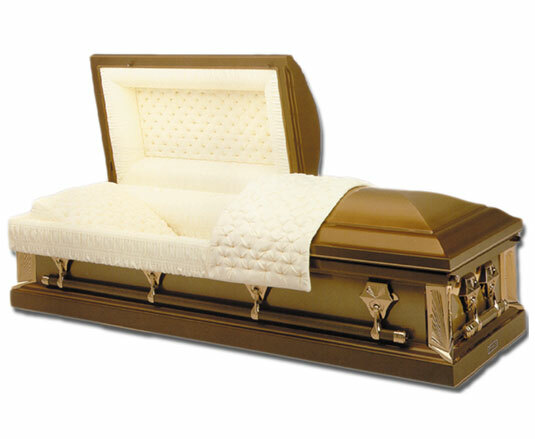 It includes a half day visitation, funeral service, and lovely selection of caskets, floral tributes, and stationery. 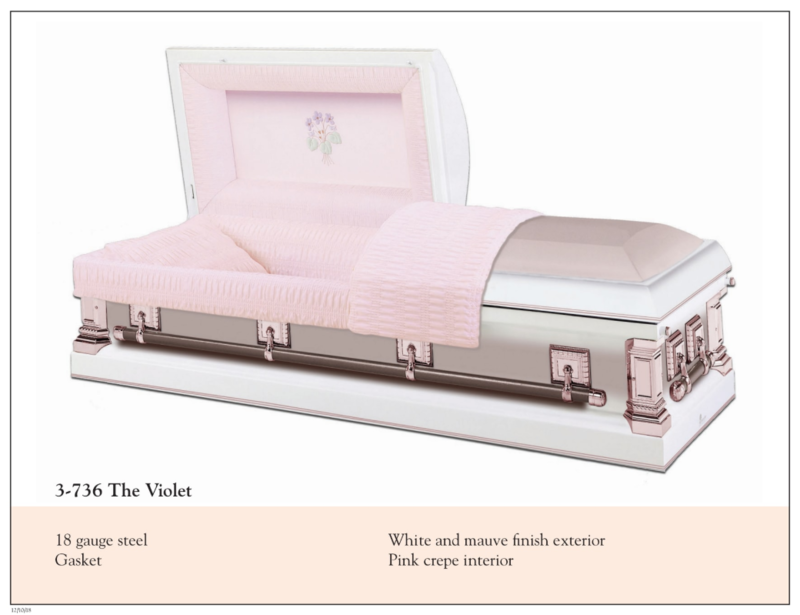 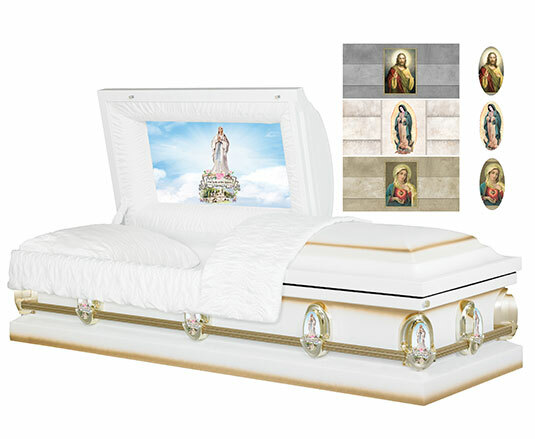 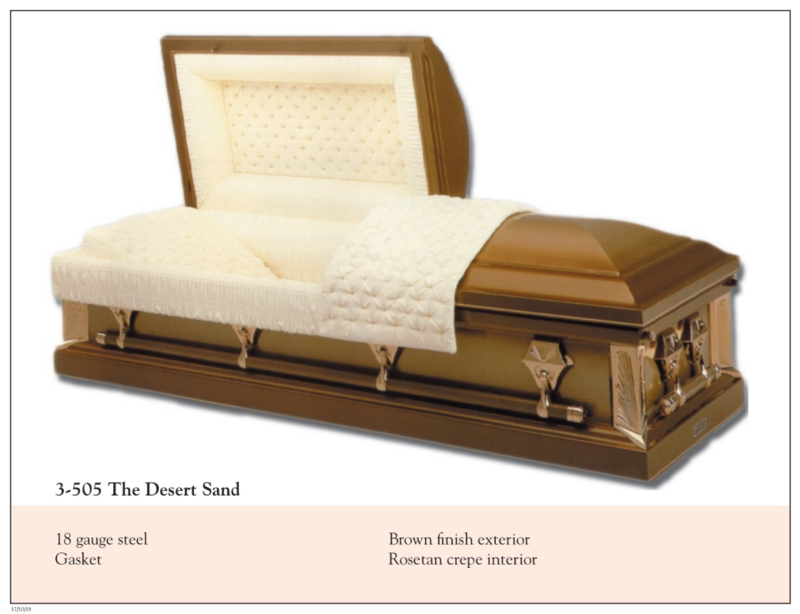 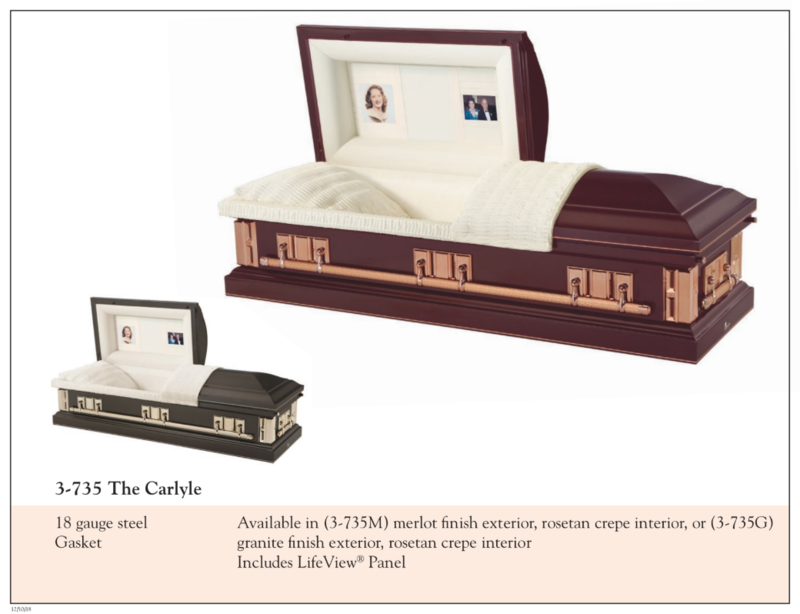 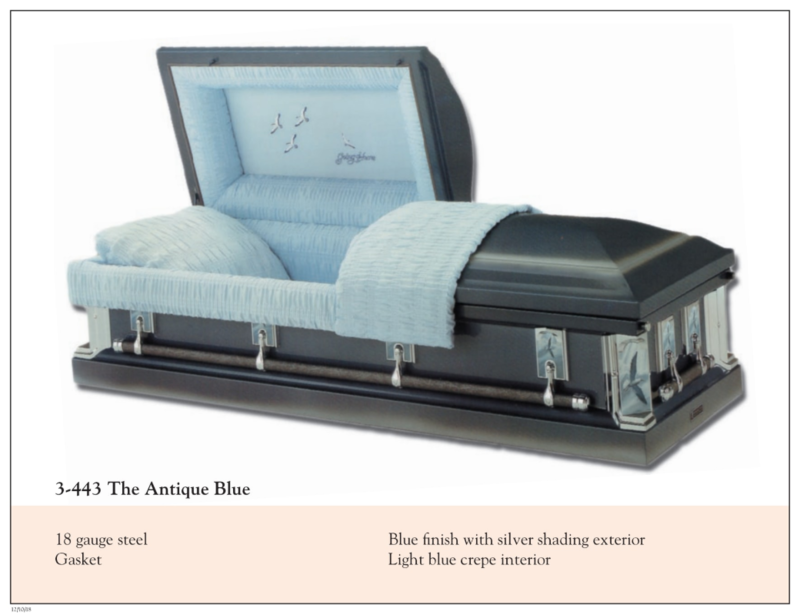 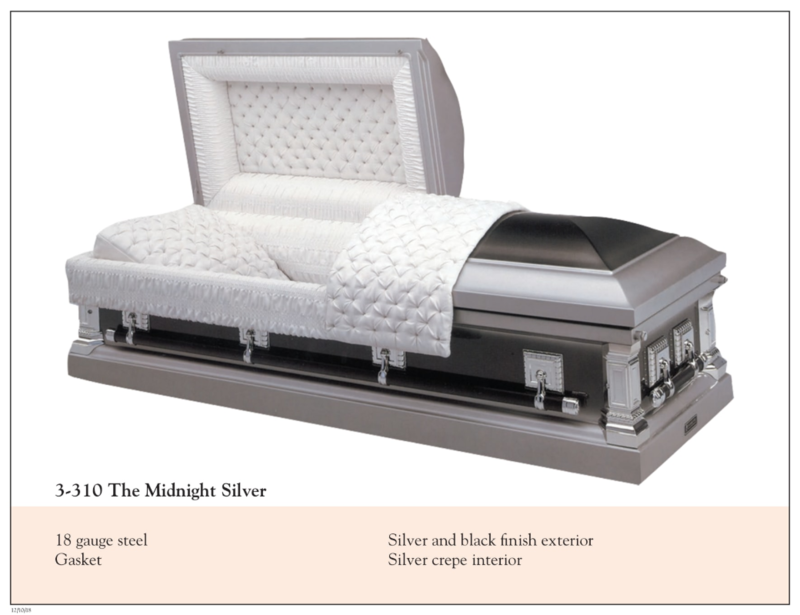 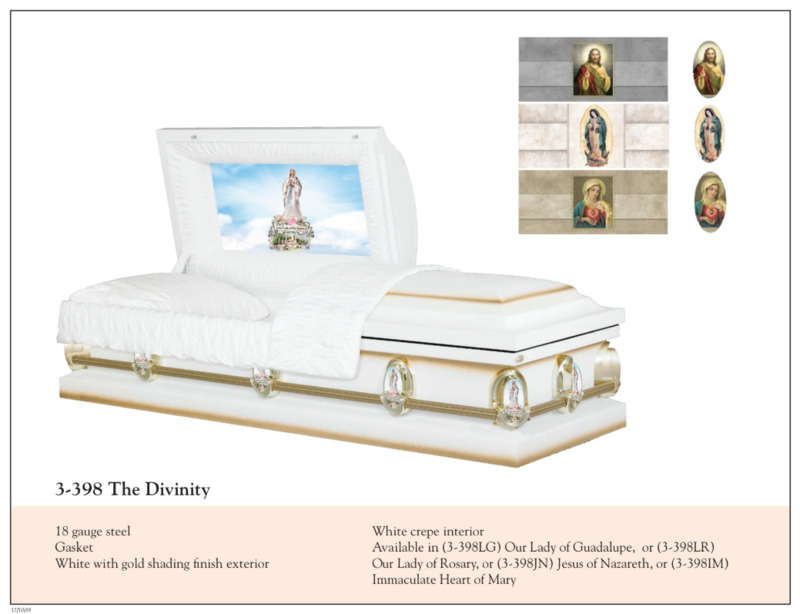 The Tribute package includes: Basic services and facilities, transfer, embalming, care and preparation, visitation, funeral ceremony, casket coach, casket selection, floral tribute, and stationery collection.